I have no hesitation in accepting the fact that I am a big foodie. I love my food and being a Bengali I have huge affinity for sweets. I love all kind of sweets from Rasogulla to Gulab jamun. During sundays, I prefer eating something sweet in the morning breakfast. Suji ka halwa is my first preference. It tastes fantastic and can be cooked in minutes. Futher, it doesn't require many ingredients. First we will have to take a pan and heat Suji in a very low flame. This heating should be done for atleast 10 minutes. I also prefer stirring it while it is getting heated. You can understand it has been properly heated when it changes color and try to stir it a bit so that the whole suji gets a uniform color. Then we put some ghee on the Suji. 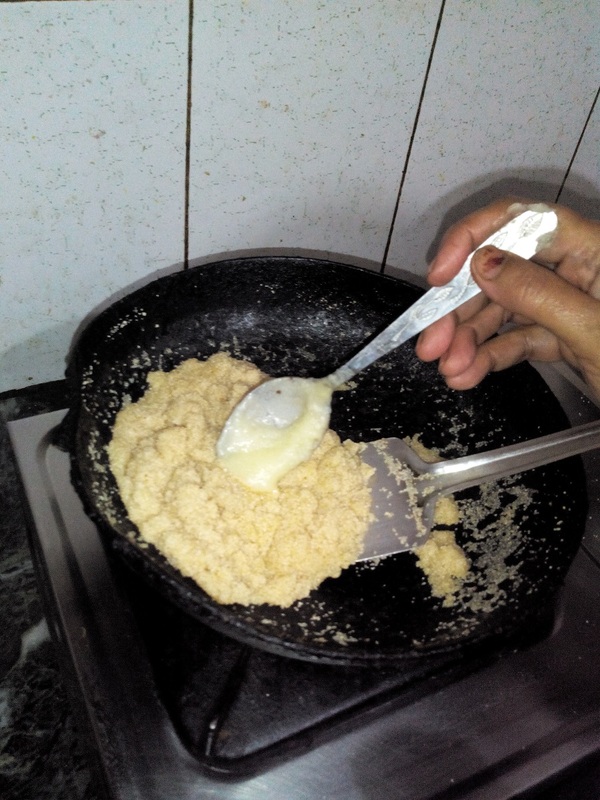 It is totally dependent on you how much ghee you want to put. I put around 2-3 spoons of ghee when I am cooking for myself. 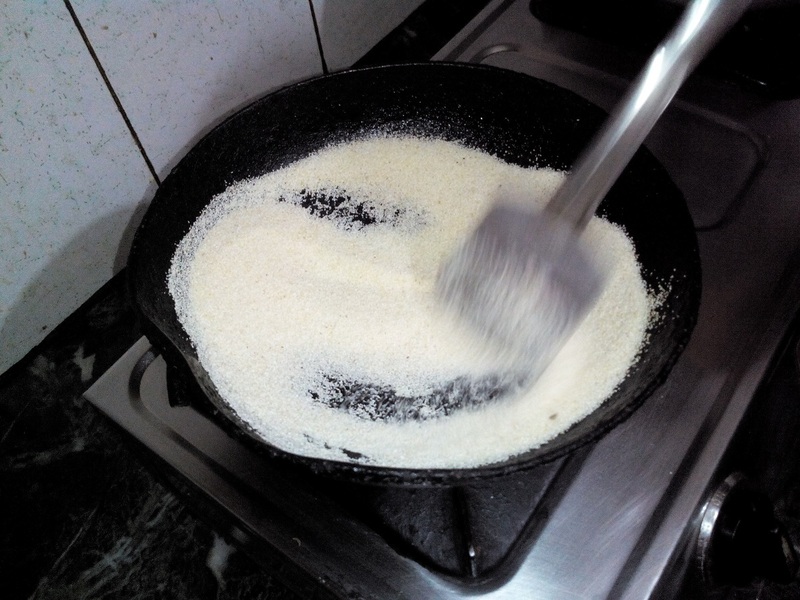 You can put some fried cashews in the pan if you like having them with suji halwa. 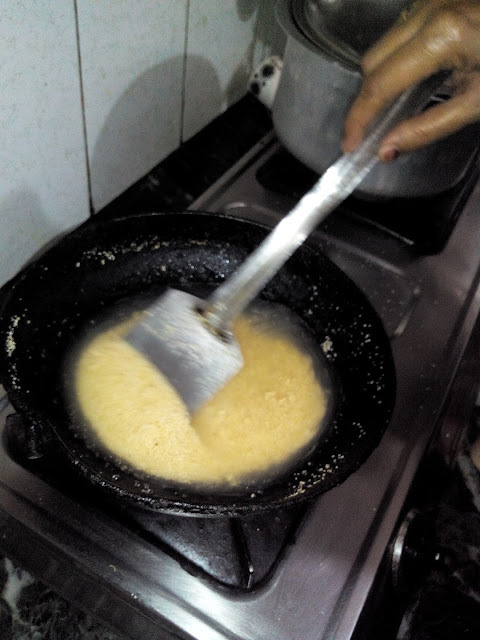 We have to stir it for few more minutes so that ghee and cashew gets totally mixed. Then we put Sugarfree Natura and water in the pan and mix them properly so that no lumps are formed. We have to mix it properly and keep it stirring for few more minutes. When it is properly cooked, serve it and enjoy the delicious Sugarfree Suji ka halwa. I do not have a sweet tooth but whenever, I have the urge, Suji ka halwa is my knight in sweet armour. Great post!